Contact us today to book your little friend’s next best holiday! 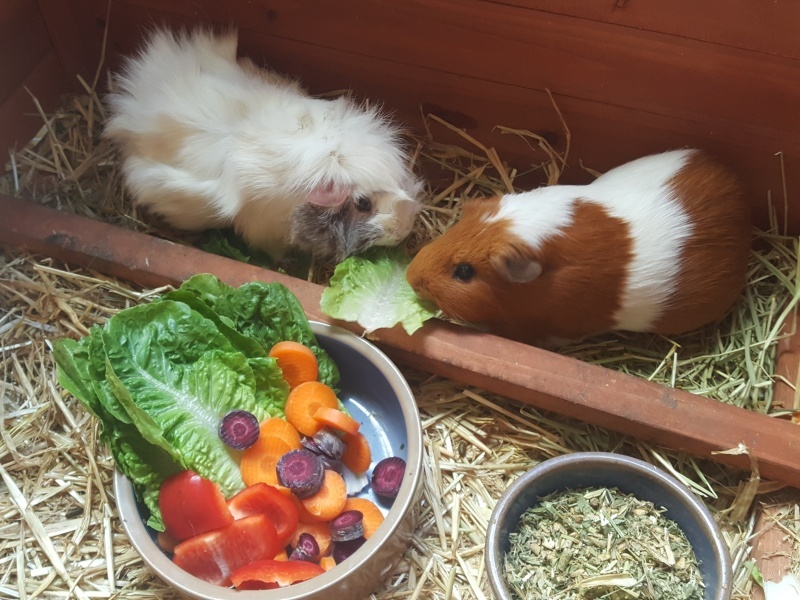 Do you have a smaller furry friend needing accommodation while you are away? 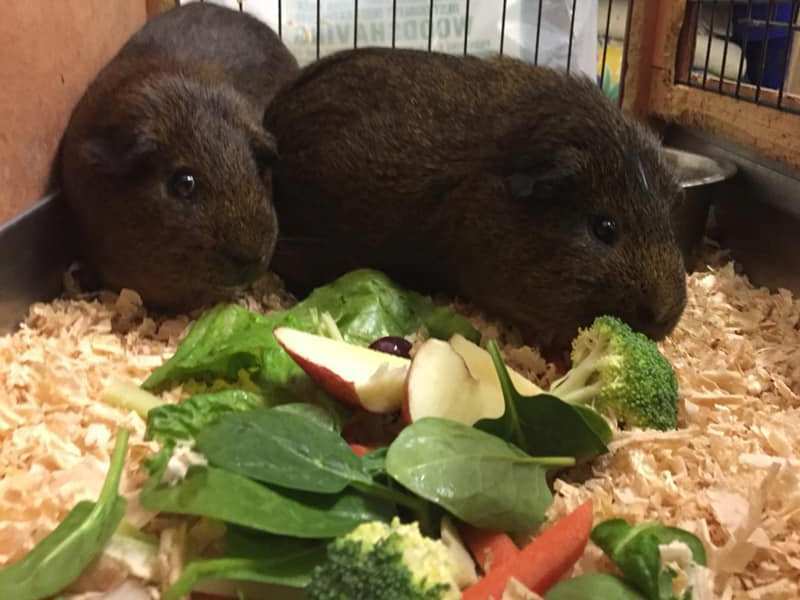 Our Team are experienced with many companion animals and can cater for your guinea pig, rat or mouse. Please let us know what diet your little one enjoys most, and bring this in from home to avoid any tummy upsets along the way. Did you know we offer Brisbane & Brisbane Airport pick up and drop off? Your pet can be shuttled to an acreage retreat without the long drive!